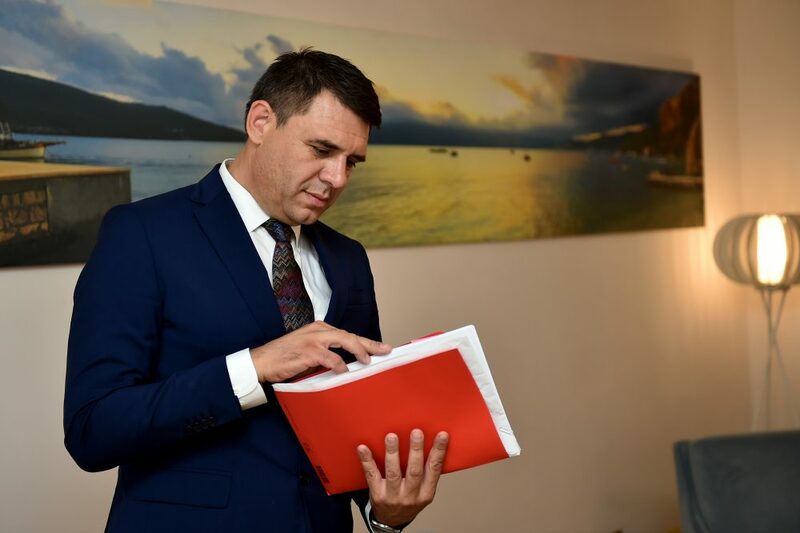 Podgorica, (MINA) – Montenegro will need to spend more than €1.4 billion by 2035 in order to meet its commitments under Chapter 27 – Environment and climate change, as one the financially most demanding areas of the EU accession talks, Chief Negotiator Aleksandar Drljevic has announced. Drljavic told Vijesti that most of the money, around €800 million will be needed for the development and maintenance of waste water purification facilities and for the drinking water and flood protection infrastructure. He underlined that Montenegro plans to achieve internal readiness for the closing of six negotiation chapters, during Romania’s EU Presidency. According to him, it is difficult to predict when Montenegro might become a member of the EU. “Our goal is not to enter the EU as soon as possible, but to start functioning as an EU Member State as soon as possible,” Drljevic said. He stressed that Montenegro remains fully committed to constant improvement of standards in the area of freedom of expression and freedom of media, adding that it is highly aware of the importance of that area as one of the fundamental EU values.